Global leaders in catalyzing breakthrough change by investing in sustainability in business, helping leading institutions move from incremental to systemic solutions and avoid ‘Change-as-Usual’. Experts in strategic philanthropy and corporate responsibility in emerging markets from the MENA to South Asia and East Asia. Bill & Melinda Gates Foundation funded quarterly publication. 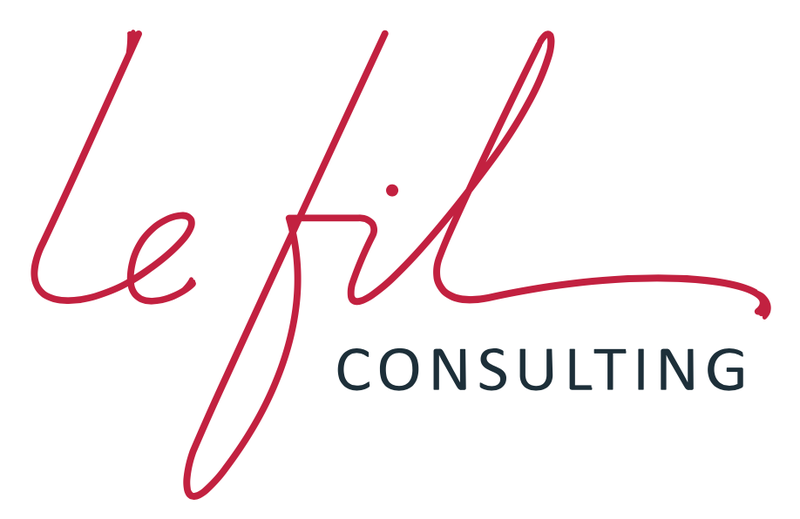 LeFil Consulting was founded by experts from the intersections of business strategy, development economics, and social impact, and specialize in the identification, design, growth and replication of innovations that create social and economic value, and sustainably at scale. They work for start-ups and large corporations, donors and NGOs, as well as governments and their constituencies. Silicon-valley based technology development shop and AWS Preferred Consulting Partners, specializing in building custom technology solutions – from apps, websites, e-commerce platforms, AI and machine learning algorithms, blockchain and other advanced technologies.